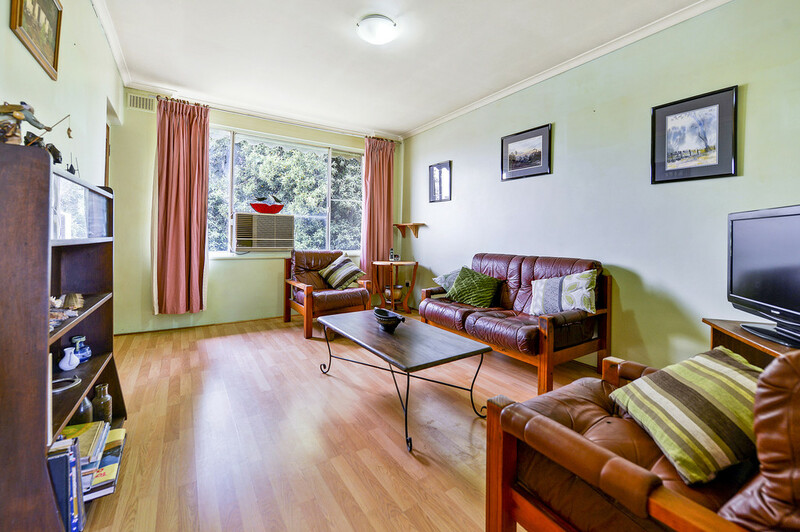 Located on the first floor in a group of 16 and overlooking a leafy central compound with room for children to play and adults to relax, this 2 bedroom unit offers a unique opportunity to purchase and revitalise into a comfortable modern living space. 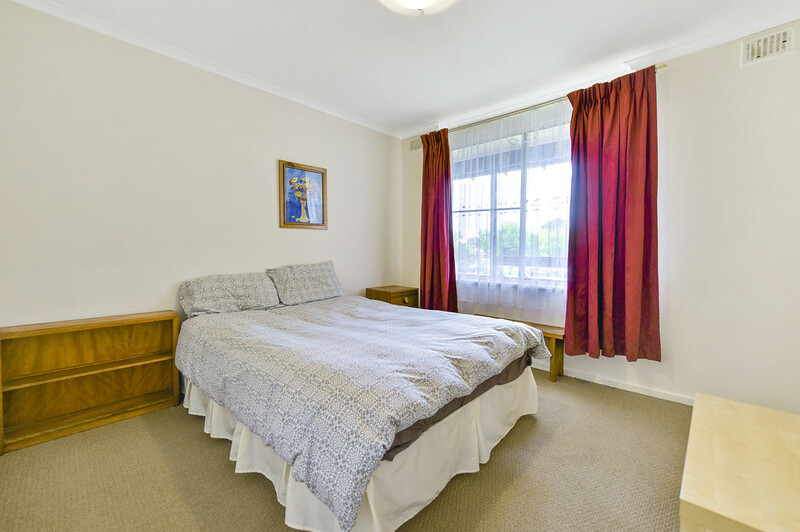 The expensive work has been done with quality floating floors installed throughout the living areas, with neat contemporary carpets in the bedrooms. 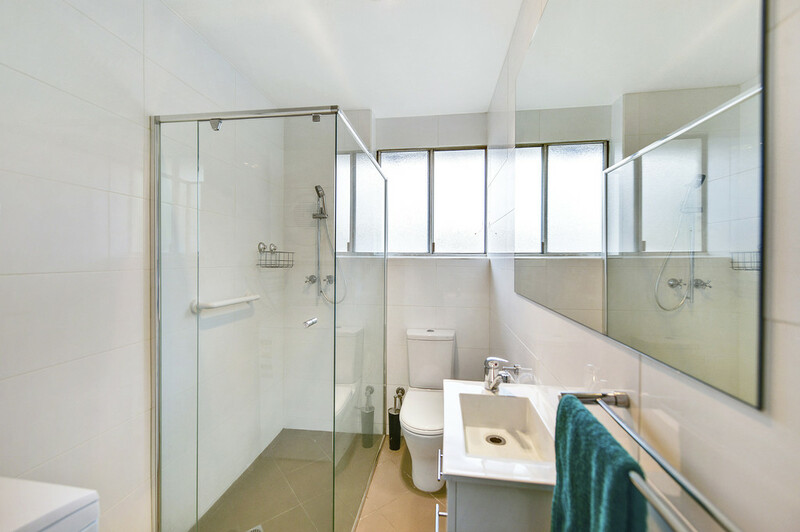 A stunning upgraded bathroom offers floor to ceiling tiles, semi-frameless shower screen with rail shower, new toilet and vanity plus a washing machine space, providing a great renovation start and a perfect opportunity to continue the revitalisation. 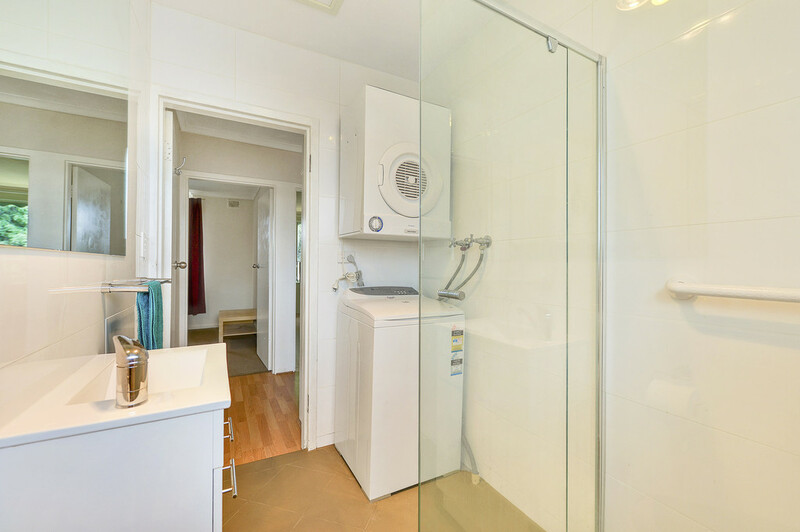 There are two separate living areas. A generous lounge upon entry provides a spacious casual living area with a leafy outlook through a wide picture window, just add a coat of paint and the jobs done! 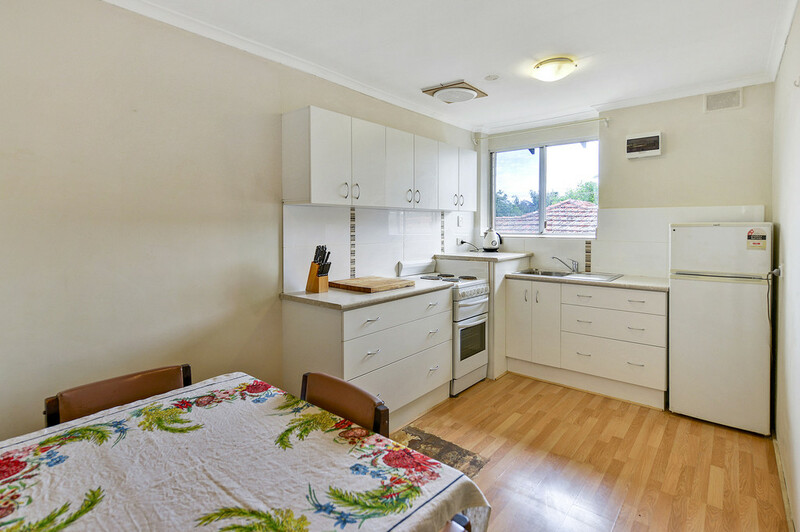 A good size kitchen provides an area large enough to cook and dine. 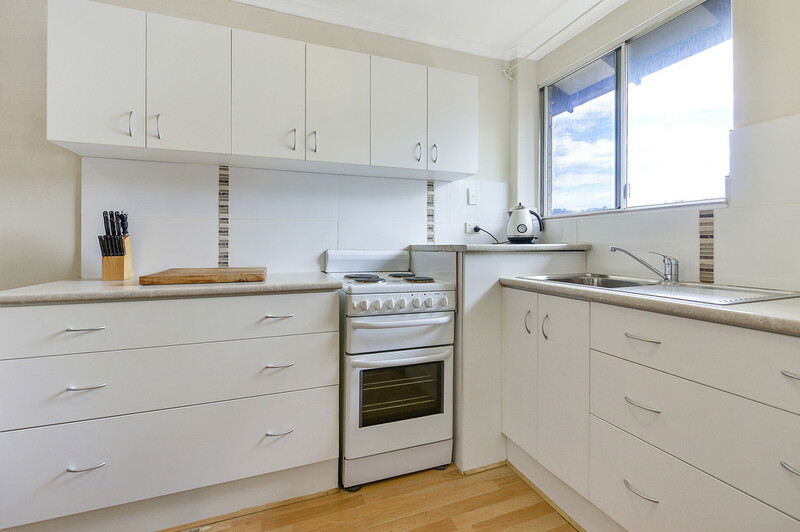 Modern appliances, crisp cabinetry, tiled splashbacks and a sink with mixer tap provide a convenient cooking space. 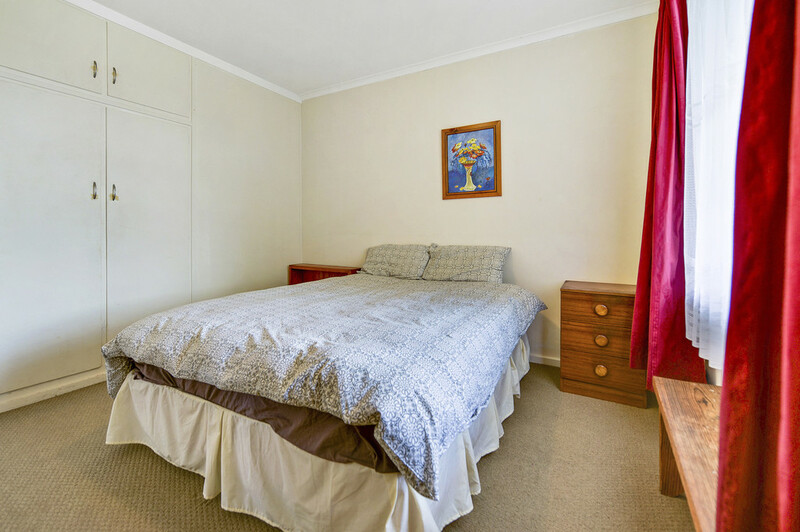 Both bedrooms are of a good size and both have built-in robes. Bedroom 1 boasts views over the balcony to the suburb beyond. 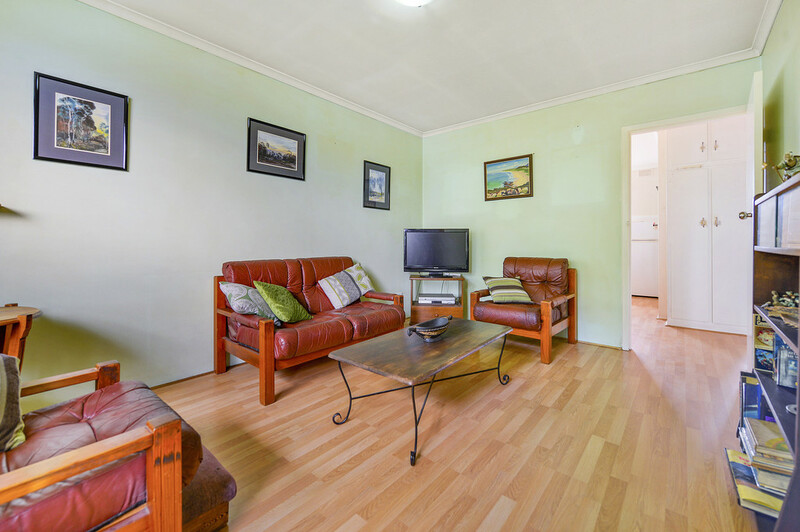 Move in as they are or apply a quick once over coat of paint to refresh these living spaces. 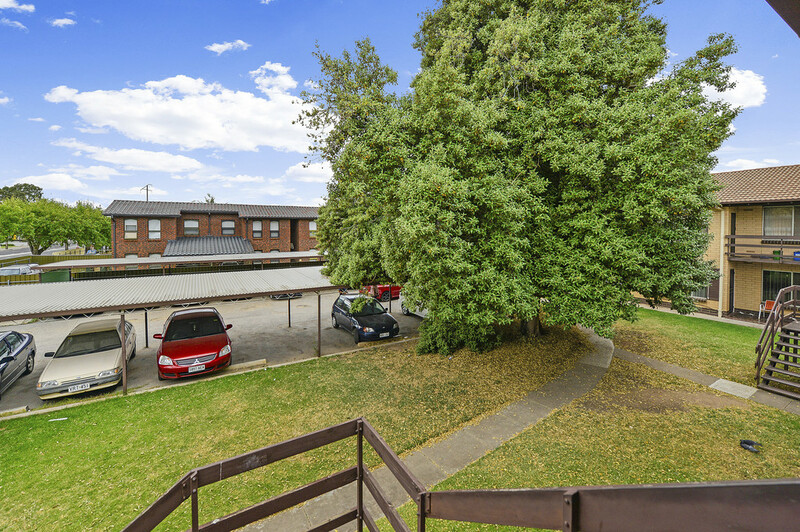 A single carport space is indeed a handy addition, completing a wonderful opportunity to rejuvenate and reside or invest for success. 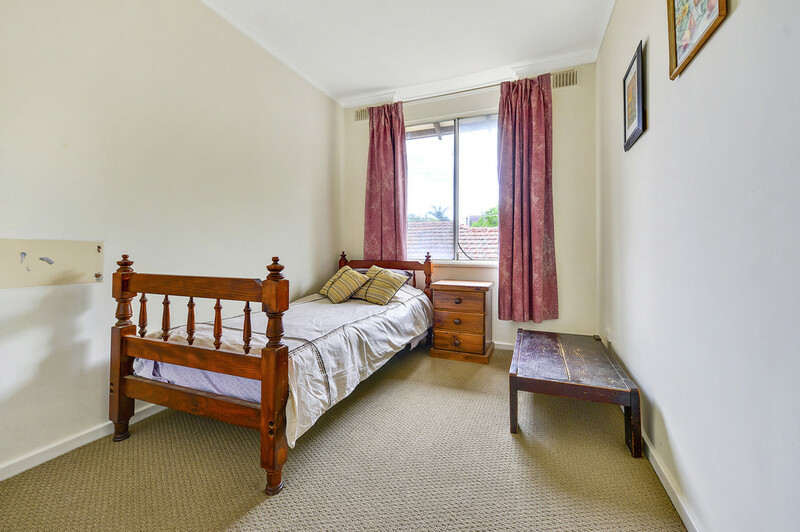 Located within a leafy compound with public transport to and from the city at your doorstep on North East Road. 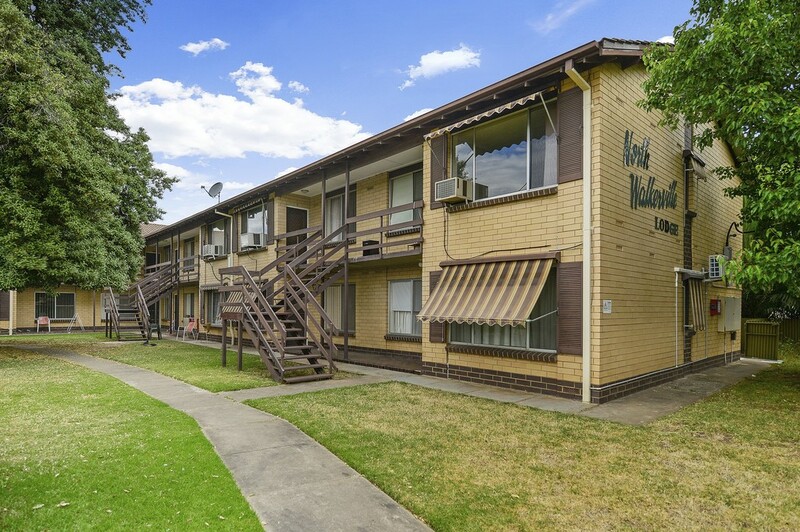 The local area offers many reserves and parks for your exercise and relaxation, with Klemzig Reserve a short walk away and the River Torrens Linear Park offering quality walking and bike tracks. 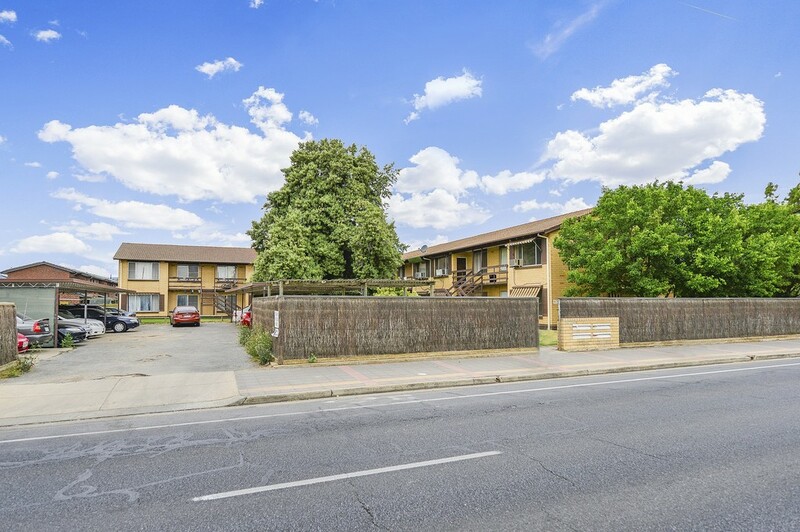 Local schools include Vale Park, Klemzig and Hampstead Primary Schools, with Marden Senior College & Windsor Gardens Secondary College also easily accessible. Greenacres Shopping Centre is just up the road and the specialty shops of North East Road are at your disposal. Be sure to inspect this unique entry level opportunity at your earliest convenience.